The World Health Organization will be testing the use of a bloodless non-surgical circumcision device for adults in at least nine African countries next year, as part of President Obama’s Emergency Plan for Aids Relief (PREPFAR). The hope is that through combined funding efforts, 20 million African men will be circumcised by 2015, to ease the continent’s AIDS epidemic. PrePex was approved by the USA’s Food and Drug Administration in January, making circumcision a more readily accessible option for American adult males. The World Health Organization approval is expected to follow suit subject to testing. 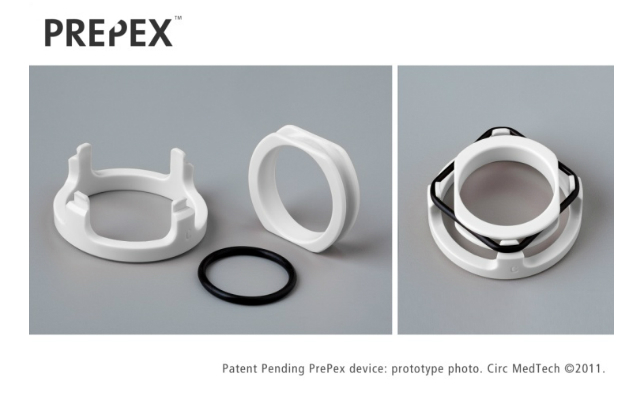 According to Tzameret Fuerst, chief executive of PrePex, the device works by compressing the foreskin between two grooved plastic rings with a rubber gasket to cut off blood flow to the cells. After a week, the dead foreskin falls off naturally, or can be painlessly clipped off “like a fingernail”. The procedure is simple enough that it can be carried out without the supervision of a surgeon, requiring only the assistance of two nurses. PREPFAR will pay for PrePex circumcisions for about 2,500 men in several African countries, where STI and HIV infections are particularly high, including Lesotho, Malawi, South Africa, Tanzania and Uganda. The Bill and Melinda Gates Foundation will fund testing for PrePex in Kenya, Mozambique, South Africa, Zambia and Zimbabwe, alongside the rival Shang Ring device, which requires some surgery and the injection of anaesthetics. Studies have already established that PrePex is safer than conventional surgery. The tests in Africa will establish whether men in each of the countries will accept the procedure, and also help to identify any regulatory issues.